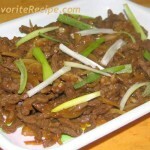 In the Philippines when we go to SM-Mall with my husband, We usually order chop suey whenever we have our dinner in a restaurant. 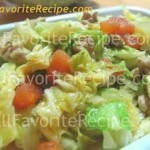 My hubby loves vegetable dishes and I learn from him to like the taste of vegetable dishes. 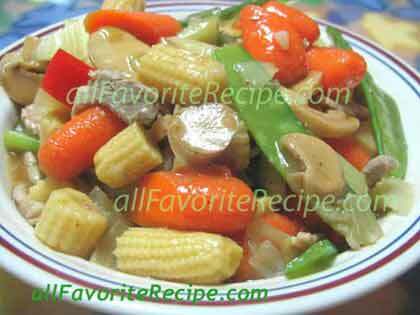 Well, this Pork Chopsuey is a Chinese dish that primarily compose of mixed vegetable with meat like fish, chicken, shrimp, beef and pork, plus an added extra flavor to complete the Filipino adapted recipe. 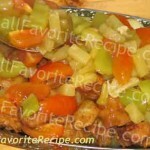 This Chopsuey recipe is one of the common dish that my Filipino family ate during meal time. We all love it. 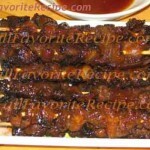 Kain lang ng kain pero huwag niyong kalimutan magbawas ng timbang araw-araw. Boomba! 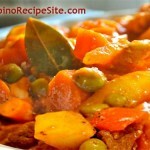 Thank you for the recipe… d ko alam magluto pero im learning a lot….